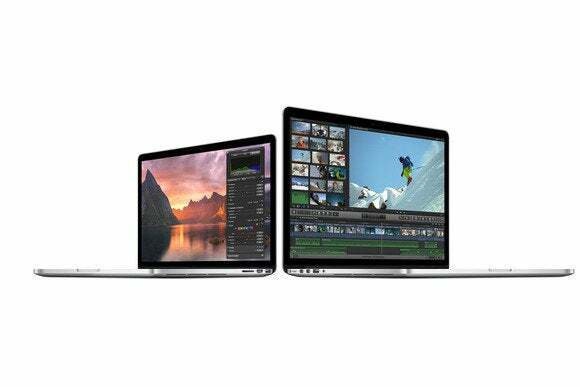 Has the anti-reflective coating on your Retina MacBook Pro taken a beating for no good reason? If so, Apple is reportedly offering a free fix. Earlier this year, MacRumors noted that some Retina MacBook Pro owners have encountered a problem in which the anti-reflective coating on the screen glass would wear off readily, even if cared for properly. In a followup published Saturday, MacRumors reports that Apple will replace Retina MacBook Pro screens with damaged coating for free. According to MacRumors, Retina MacBook Pro owners affected by this issue will be able to get a free replacement display for up to three years from the original date of purchase or until one year from October 16, 2015—whichever comes last. If you had your screen replaced out of warranty to fix this issue, MacRumors says that you may be eligible for a refund. Apple has not yet published a support document to its website regarding the replacement program, but MacRumors cites “multiple sources,” and says the company put out an internal memo announcing the program. If you’ve had this problem with your Retina MacBook Pro, you’ll want to contact Apple and set up a repair. You can also take your MacBook Pro to the Genius Bar at any Apple Store, or bring it in to any Apple authorized service center.